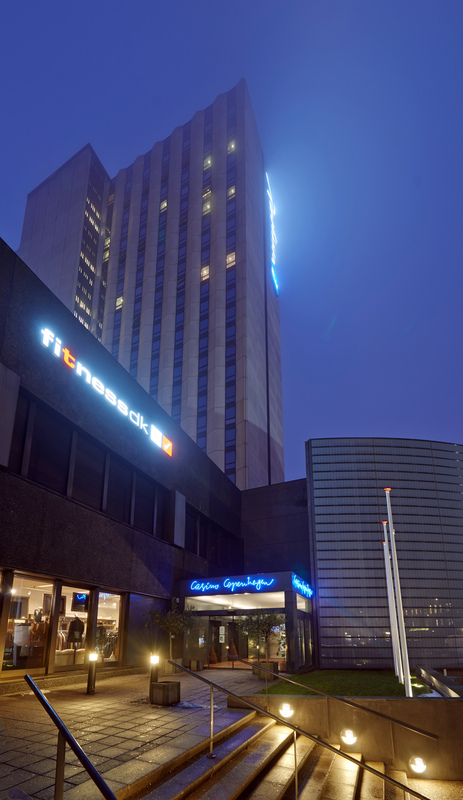 The venue for the 2017 Copenhagen Bridge Invitational is as in 2015 the Radisson Blu Scandinavia Hotel, located in the heart of Copenhagen only a twelve-minute taxi ride from the airport. 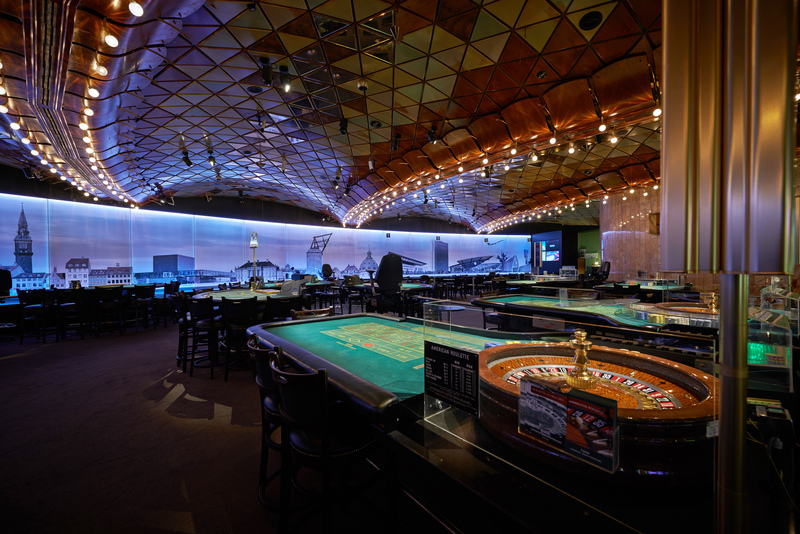 Besides being visible from most parts of the city, the Radisson Blu Scandinavia is known as the home of Casino Copenhagen, Denmark's largest casino. With excellent conference facilities and all its 544 rooms and suites newly furnished, the Radisson Blu Scandinavia presents the optimal scenery for a unique bridge tournament. As usual spectators are strongly encouraged to follow the action live on site with chairs and ample space in the playing room of the Copenhagen Bridge Invitational. All rooms include free internet access, free parking during the tournament not to mention free access to the Casino Copenhagen. Those unable to come to join us at the venue can watch the exciting matches live on Bridge Base Online vugraph.